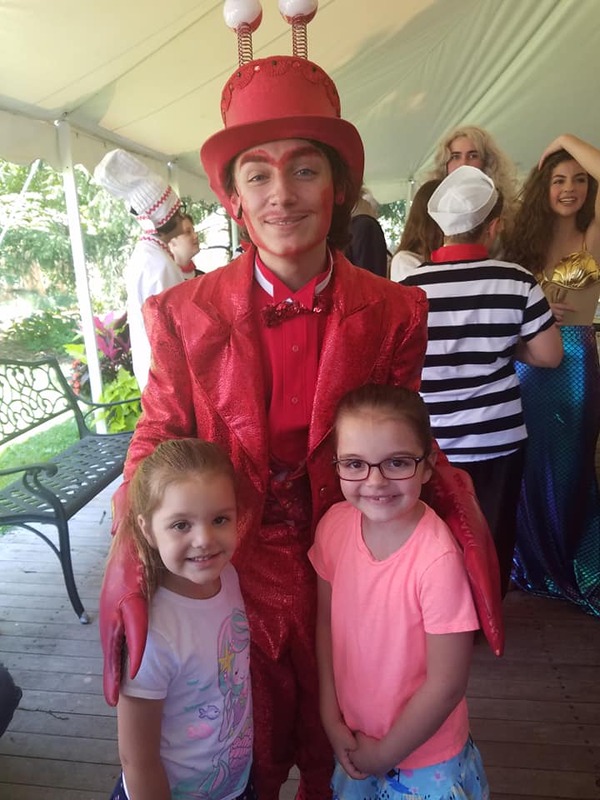 Little Mermaid Jr. is a must see at The Gateway in Bellport. 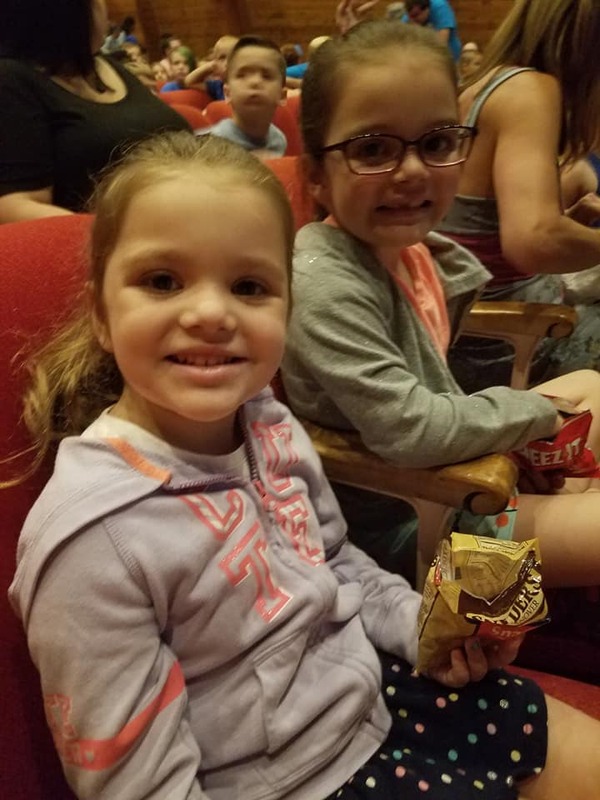 Today, was opening day of The Little Mermaid Jr. and we loved it from beginning to end. 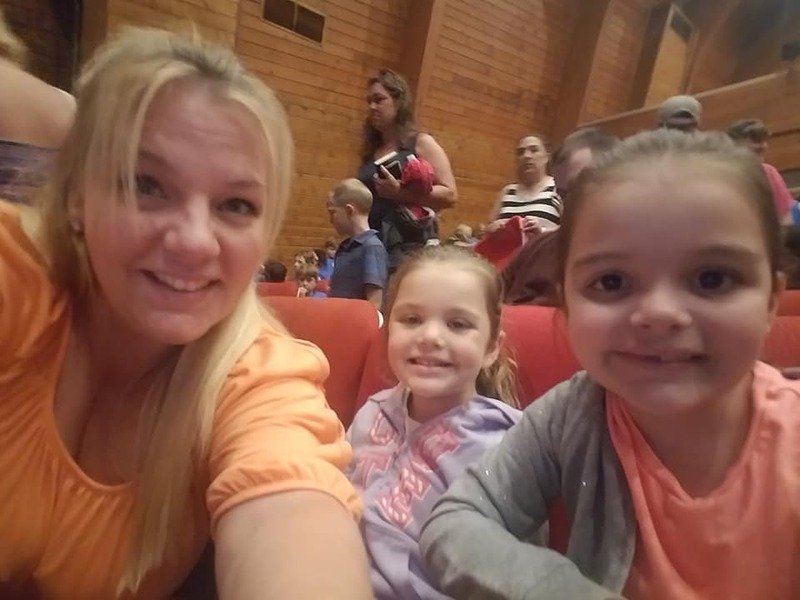 My girls and I were dancing in our seats along to some of our favorite songs like, “Under the Sea” and “Kiss the Girl.” I honestly can not pick a favorite scene because they were all so great. Each character played a significant role in bringing the movie we all know and love to life in front of us. 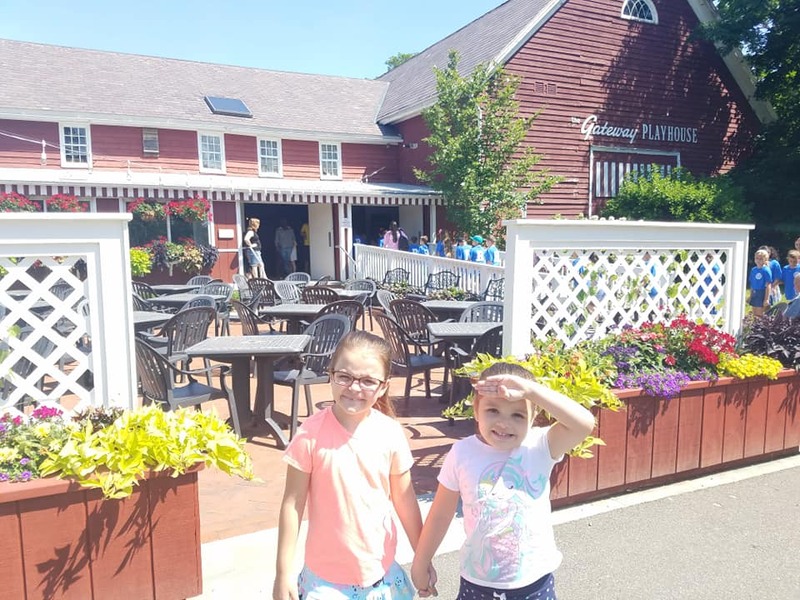 All throughout the show my girls kept telling me, “Mommy we love this show, we love this show.” And quite frankly so did I. I could absolutely see it again. 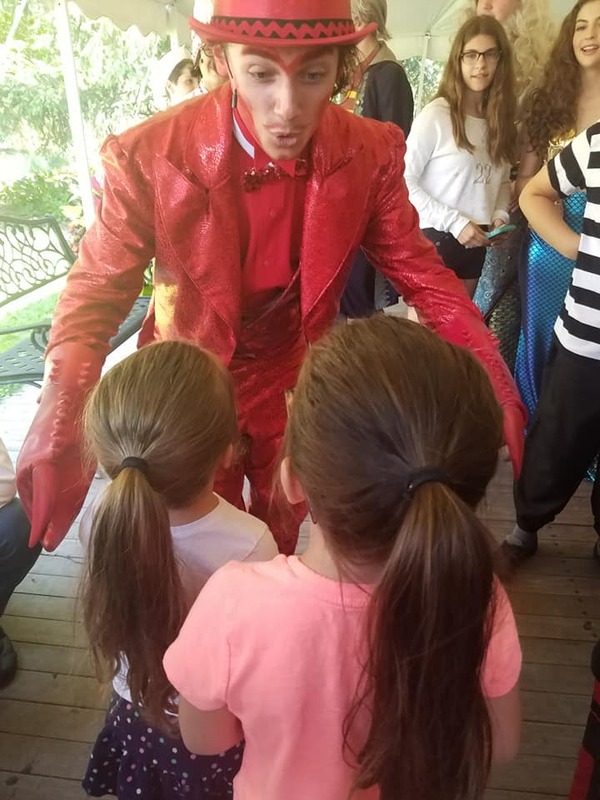 It was a delightful and feel good show for any age sitting in the audience. BRAVO! We loved Ariel and Prince Eric. Ariel had a beautiful voice and a gorgeous stage presence. 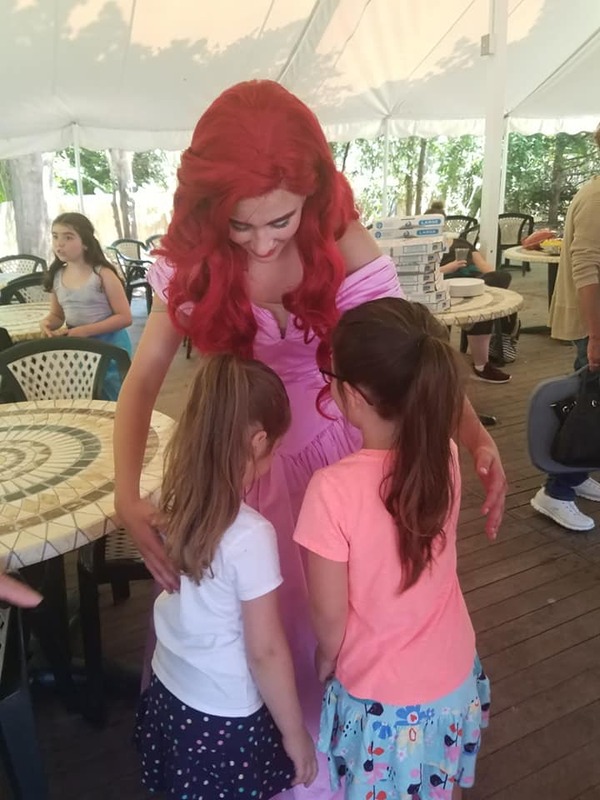 My girls thought she was the real Ariel. 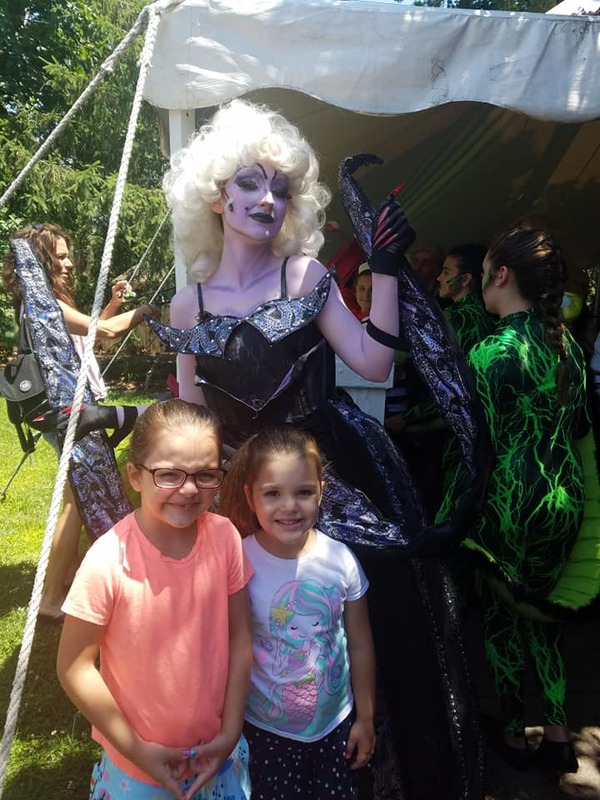 There is a point in the show that she changes into the pink dress (seen in the picture below) and my girls looked at me and said she must be Ariel she magically changed into that dress. Prince Eric was also a delight on stage and he had a great singing voice, as well. They were each a perfect cast for their roles. It was hard not to love Ursula. The young lady who played the villain of the show was so expressive in her movements and facial expressions. She portrayed the evil sea witch perfectly. The costumes were bright and creative. As you can see by the make-up and costumes in the pictures the attention to detail was on point. We loved Flounder and her costume was perfection. 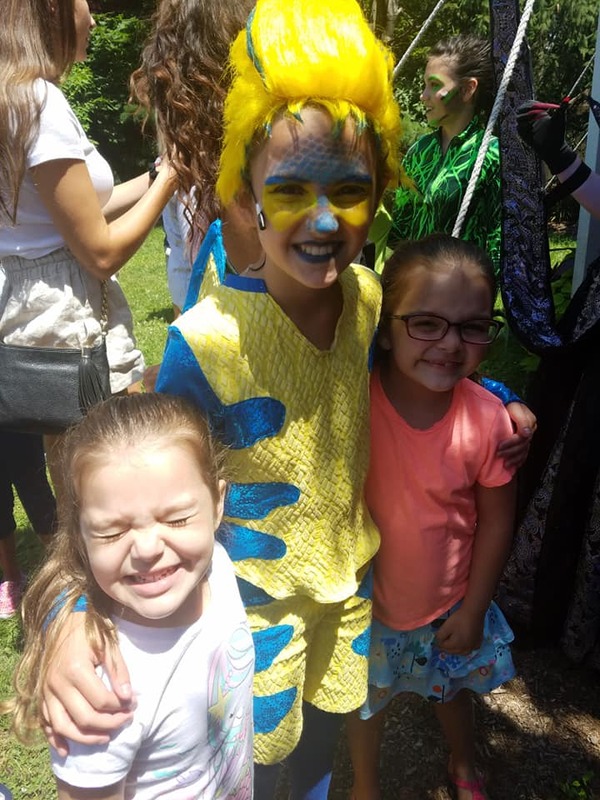 The blue and yellow was seen from top to bottom on Flounder and she looked like a fish (the young girl who played Flounder was so talented and the girls were so excited to meet her). She might of played a side kick to Ariel but she definitely stood out. Oh Sebastian, this young man is so talented and his energy was infectious. We enjoyed all of the witty humor that came from his lines ( he was so funny) and his movements and voice were on point. Even when we met him after the show he made us feel like we were talking to Sebastian and not an actor playing him. Scuttle and the Mersisters were also, wonderful. They had such amazing energy and you could tell they loved their role. The young lady who played Scuttle made us laugh out loud and she also held character superbly throughout the show. 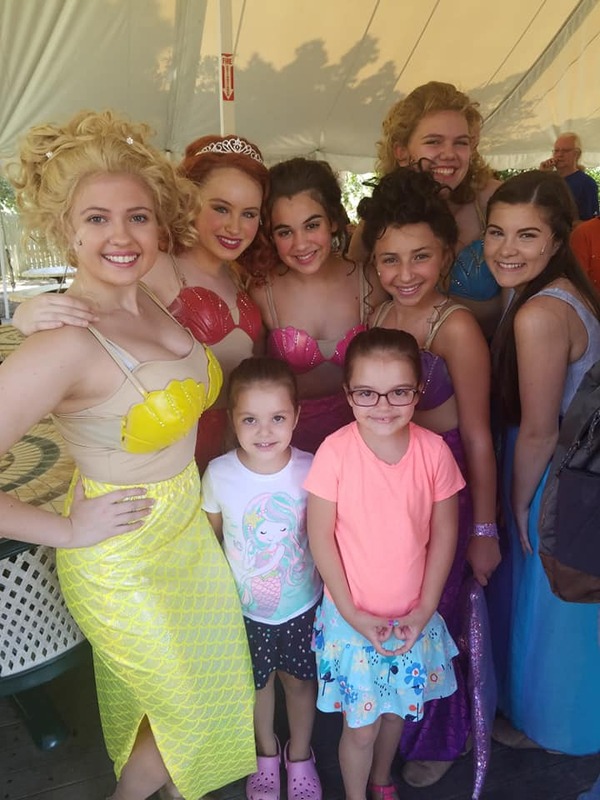 We did not get a picture with King Triton or Grimsby but, they too were so wonderful. The whole cast absolutely worked hard and were well prepared for their roles. You can see how much work everyone put into making this production a success. We hope you get the chance to see it. You will be so happy you did. We would like to say that each member of the cast whether they were on stage or behind the scenes were wonderful and their hard work and efforts were a HUGE success. 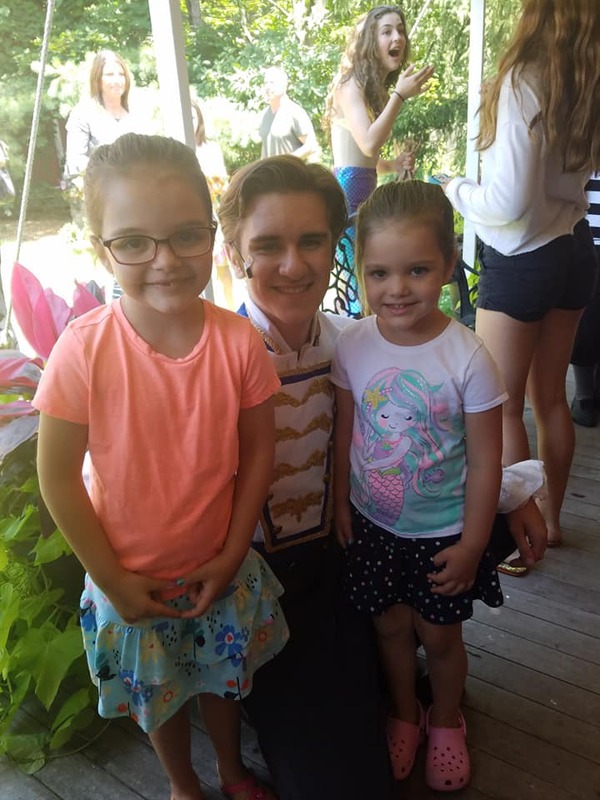 “Due to the overwhelming response we’ve received for Disney’s The Little Mermaid Jr., we’ve added an additional performance on Sunday, July 22 at 12pm. 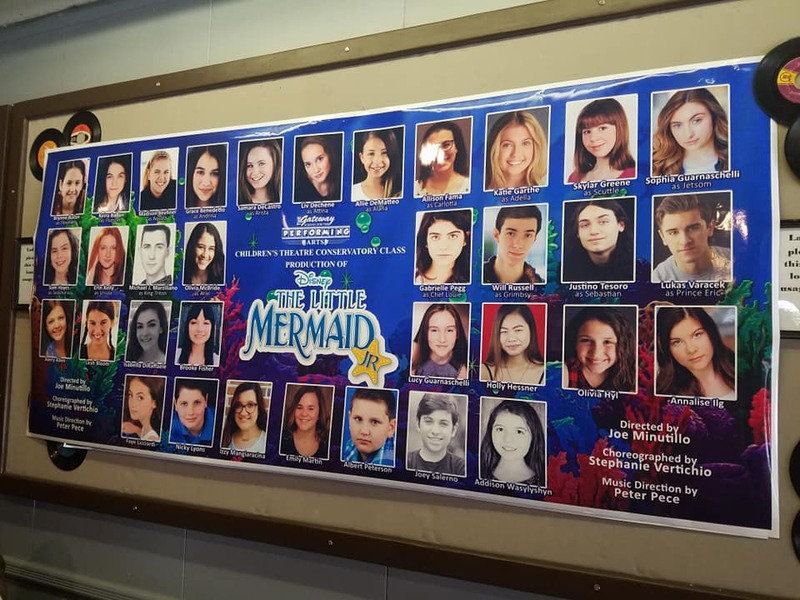 Journey “under the sea” with Ariel and her aquatic friends in this show adapted from Disney’s Broadway production and the motion picture.”, says The Gateway. We highly recommend seeing the show! Don’t hesitate getting tickets it will sell out quickly. 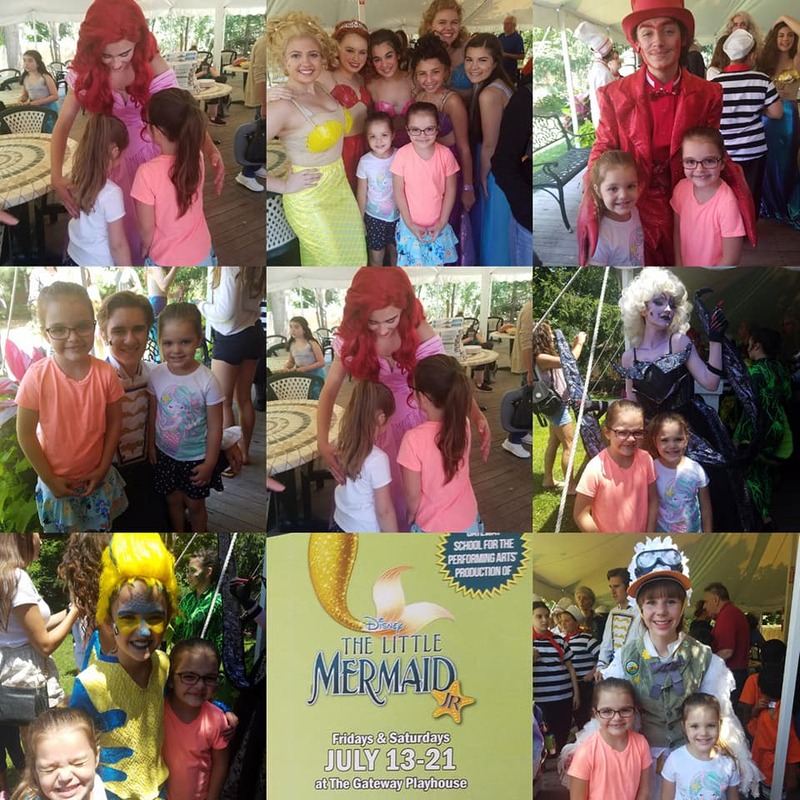 We hope you have fun “Under The Sea” like we did at The Gateway in Bellport! The smiles will not leave your face and you will be so happy you saw the show, I know we are. 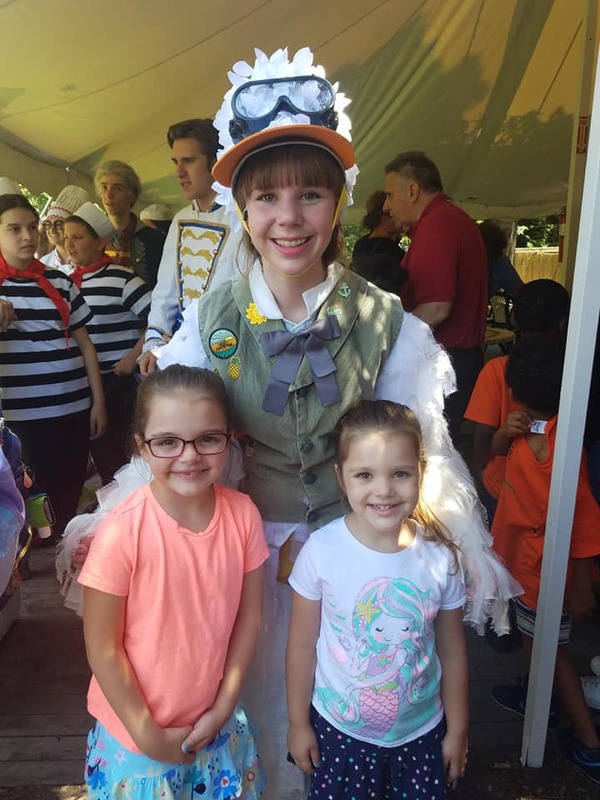 Your favorite practically perfect nanny takes center stage in this junior production based on the award-winning Broadway musical and classic Walt Disney film. 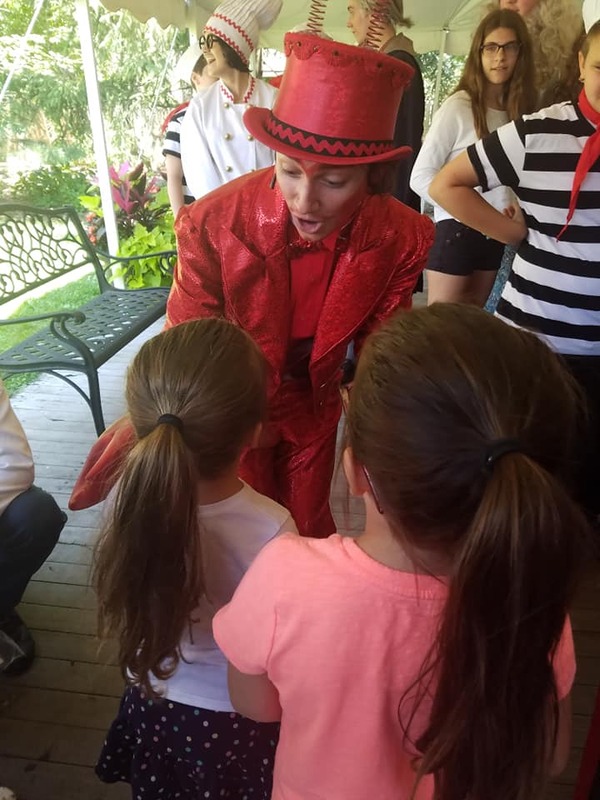 An enchanting mixture of irresistible story, unforgettable songs and breathtaking dance numbers, even grown-ups can learn a lesson or two from the nanny who advises that “Anything can happen if you let it.” A Gateway School for the Performing Arts production.